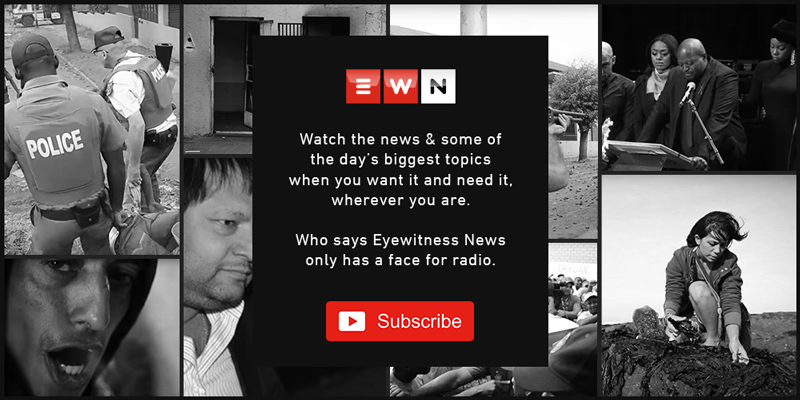 CAPE TOWN - South Africa’s Land Claims commissioner says that government acknowledges the pain of former District Six residents who are waiting to be returned to the land. Last month, the Land Claims Court ruled that national government had violated the rights of District Six land claimants by failing to provide restitution. “As a country and specifically as the Commission, we’ve never done restitution before and we’ve never done restitution in the nature of District Six dispossession,” said Commissioner Nomfundo Ntloko-Gobodo. Restitution is a relatively new concept for South Africa, Ntloko-Gobodo said it’s also an emotive issue. Ntloko-Gobodo said that her office is dealing with a similar matter in Alexandra, in Johannesburg, where over a 1,000 residents have lodged land claims to return to the place they were also forced from under the apartheid regime. In the District Six matter, it’s not only the 969 claimants from the first window period awaiting restitution, but there are also a further 1,750 who lodged claims between 2014 and 2016.